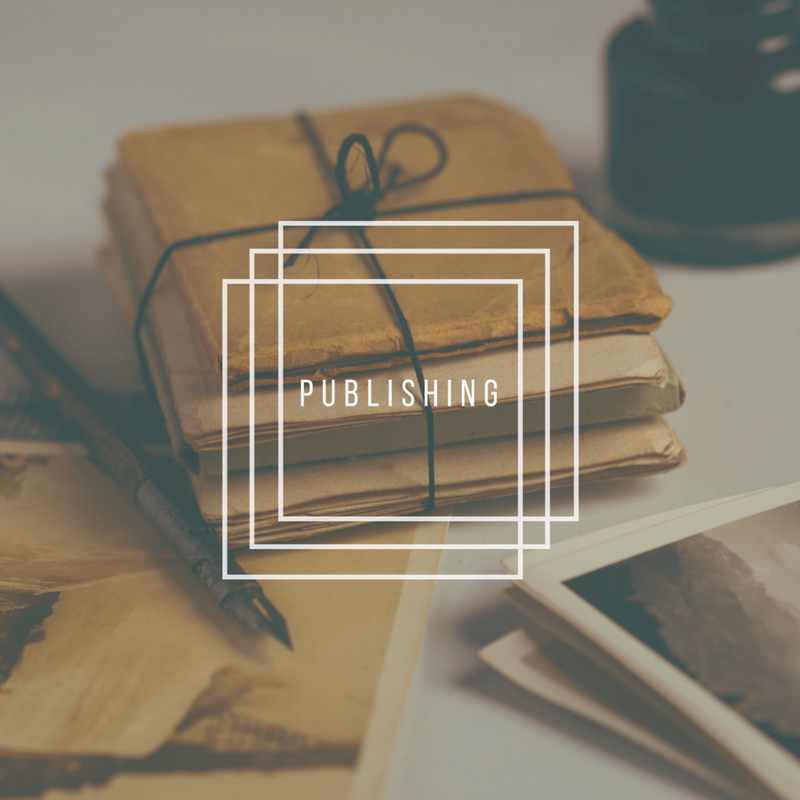 New Age Press is a publishing company that aims to bridge the gap between traditional and self-publishing by offering authors the best of both worlds. Lets get your Book, Barnes and Noble Ready! We Can Help you Share your Message with the World! 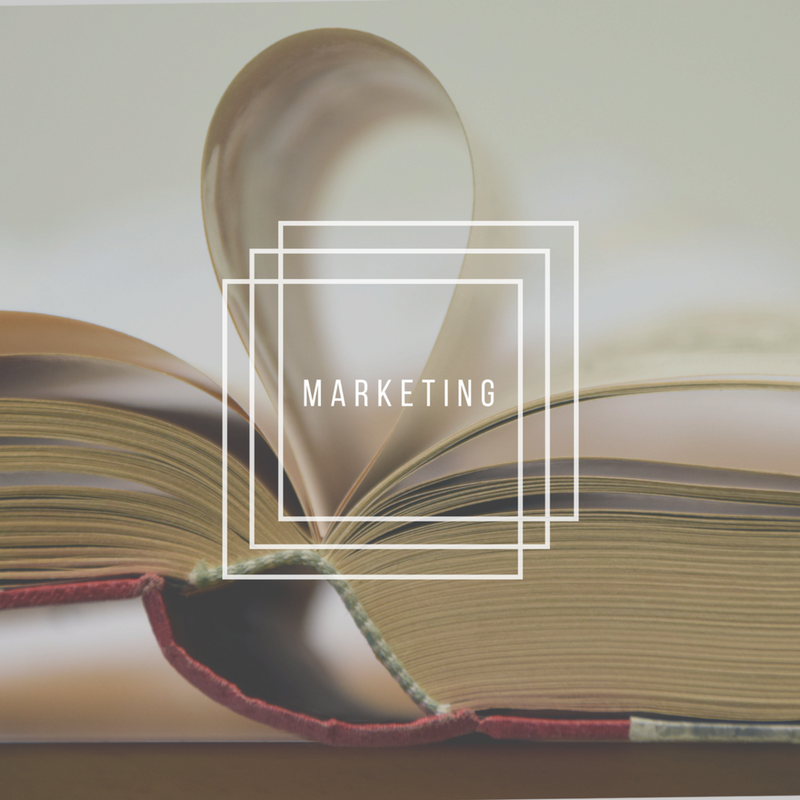 We can Print your Books and all Promotional Items!